Guided Tour Takes Approximately 3 Hours. Experience the magic that is found in a mysterious Sedona vortex with Sedona's Original Vortex Tour from Sedona. You'll love the magical and powerful feel that comes from visiting one of the amazing vortex located in Sedona. 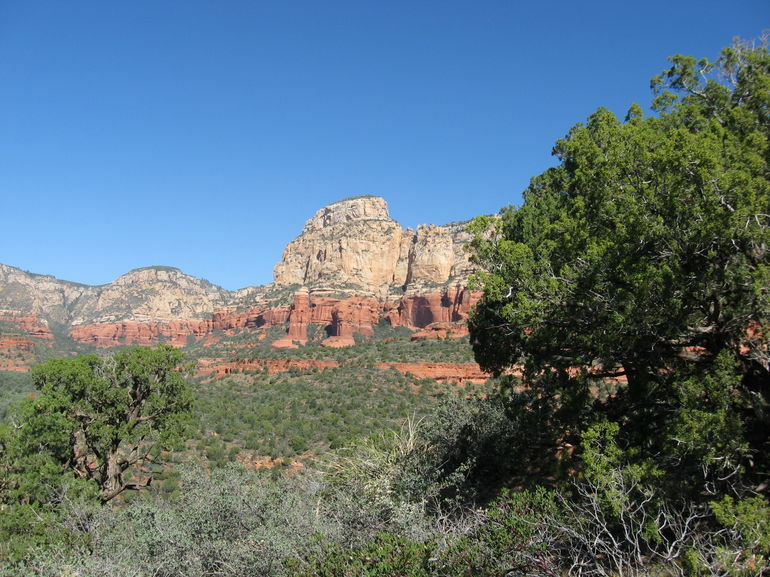 Often regarded as something sacred and powerful, vortex are located in the beautiful red rock canyons in Sedona. These areas are often thought of as nature's cathedrals. 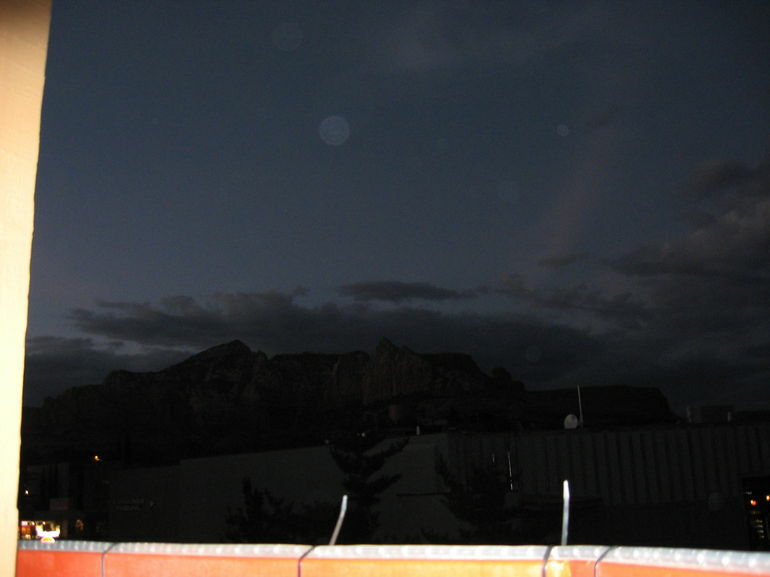 People come from all around to experience the mysterious natural forces that reverberate from the beautiful red rock. They are centers of energy formed naturally that offer a feeling of healing and meditation, most people say they can feel the true energy of the earth while standing in these area and leave feeling relaxed and recharged. No one is sure what created these locations, but everyone feels the powerful forces emanating from them when they visit. 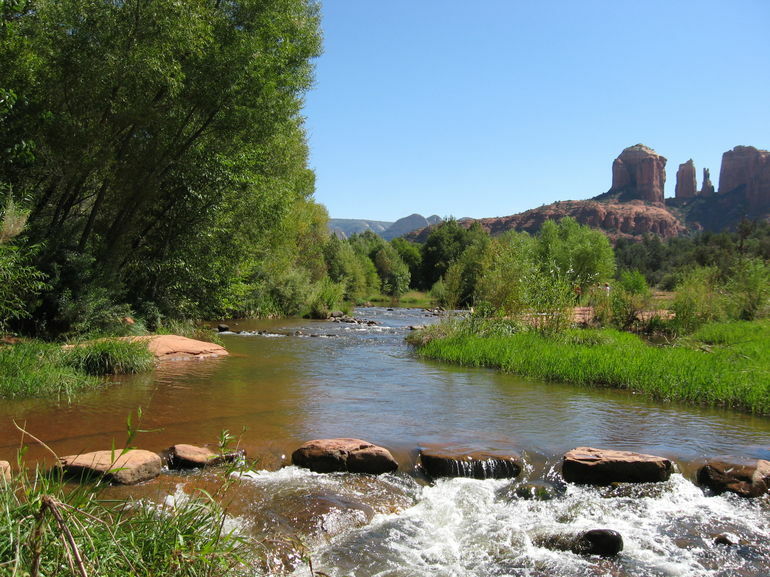 This tour will allow you to step out into nature and explore 2 of the 4 main vortex in Sedona. This is a guided tour meaning you'll have plenty of opportunities to ask all the questions you like as your guide walks you through these powerful locations. Guests are invited to absorb and enjoy the energy at each location in a number of ways from sitting and soaking it up to doing yoga to open the mind and spirit further. Step out into one of the most incredible natural wonders and feel the true power and energy of the earth with Sedona's Original Vortex Tour from Sedona. Come and discover the mystical world of healing, spirituality and metaphysics. As you visit two of the main vortices in Sedona, you will experience the forces of nature and unravel the mysteries surrounding them. So come along, with an open mind and let your spirit soar. 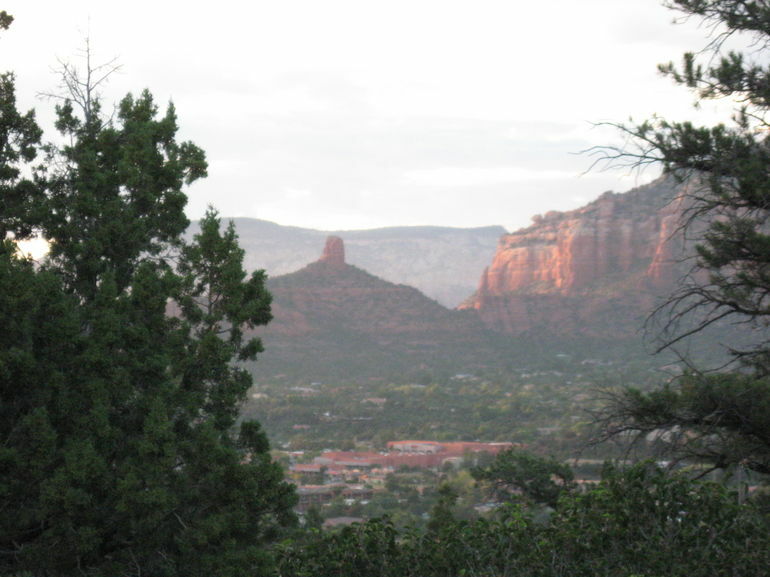 Sedona is recognized worldwide for the presence of powerful energy spots known as 'vortices'. The desire to explore the mystery and significance of these areas led to the birth of this tour - the original Vortex Tour. What is a vortex? Where are they? Where do they come from? How can the energy be utilized in healing? You'll explore these questions and more as this tour visits at least two of the four main Sedona vortices.